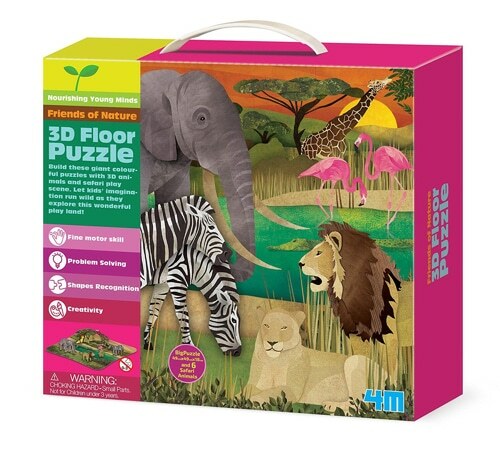 This giant 3D Safari Floor Puzzle is the perfect way to introduce an exciting new environment to your little ones. 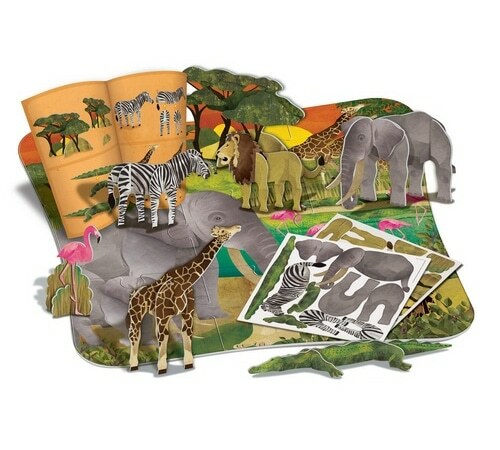 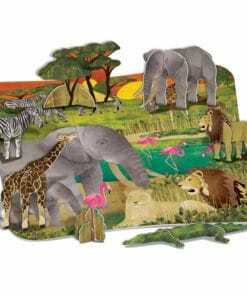 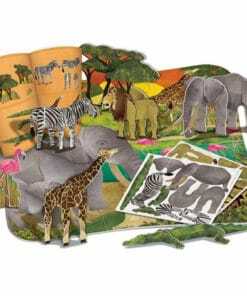 Detailing a colourful safari scene, this easy-to-handle 3D Safari Floor Puzzle comes with six slot-together safari animals, helping early learners to construct their own play area. 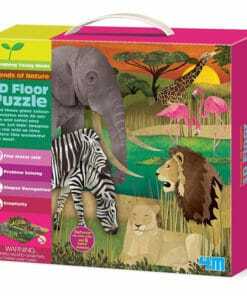 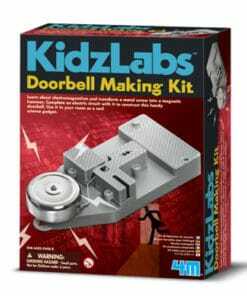 Ideal for children aged four years and older, this delightful game will help develop their problem-solving and shape-recognition skills. 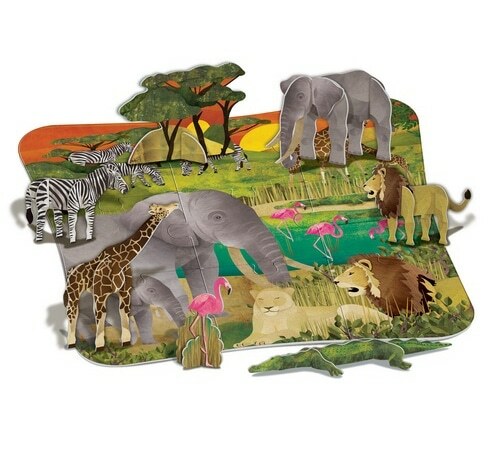 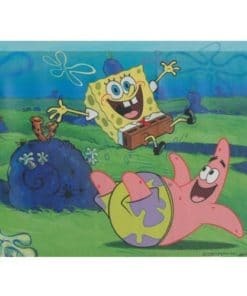 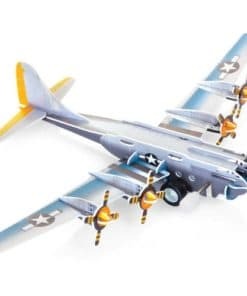 Let kidsﾒ imagination run wild as they explore this wonderful play land!